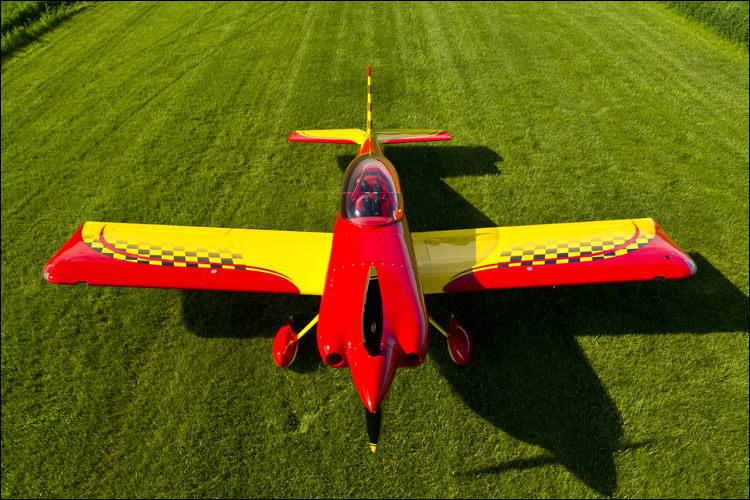 Click on images for a larger view and slideshow. 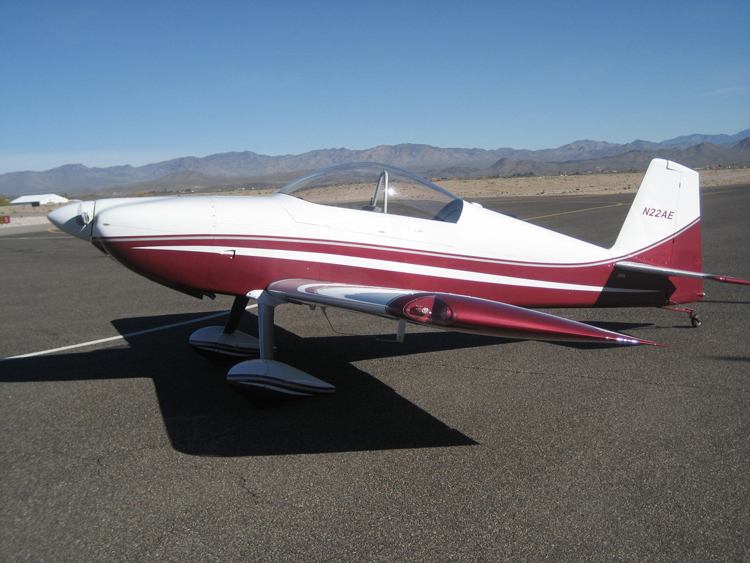 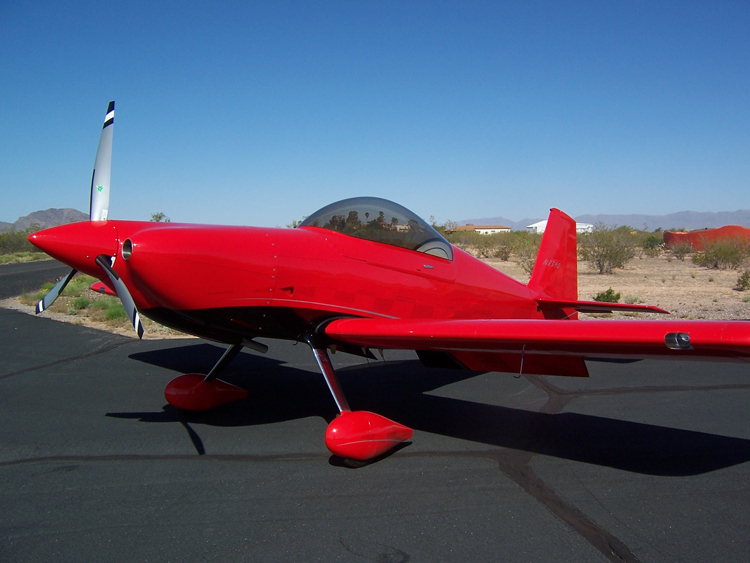 Brian Perkovich RV-8 SP Fast Back and cowling. 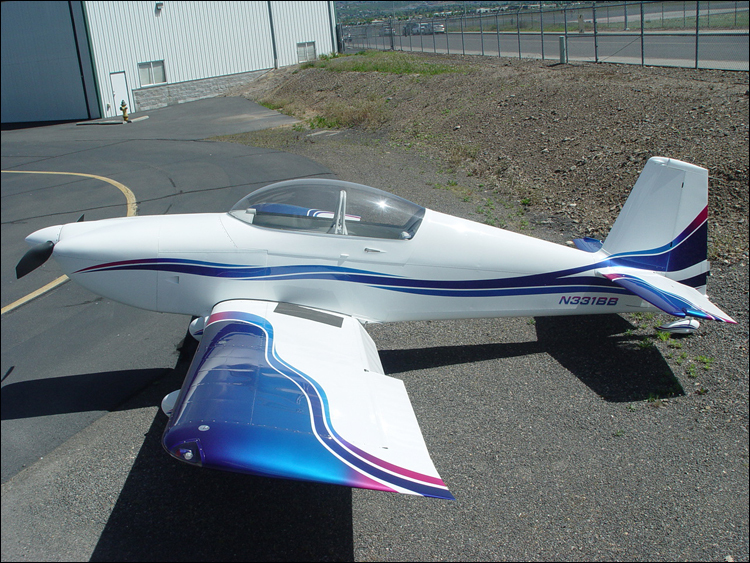 Mike Trovato RV-8 SP Fast Back and cowling. 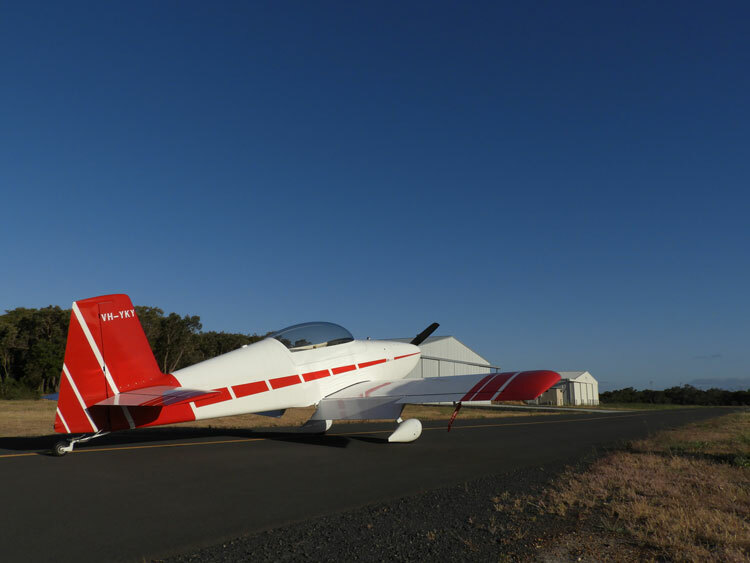 Rod Bower RV-8 SP Fast Back and cowling. 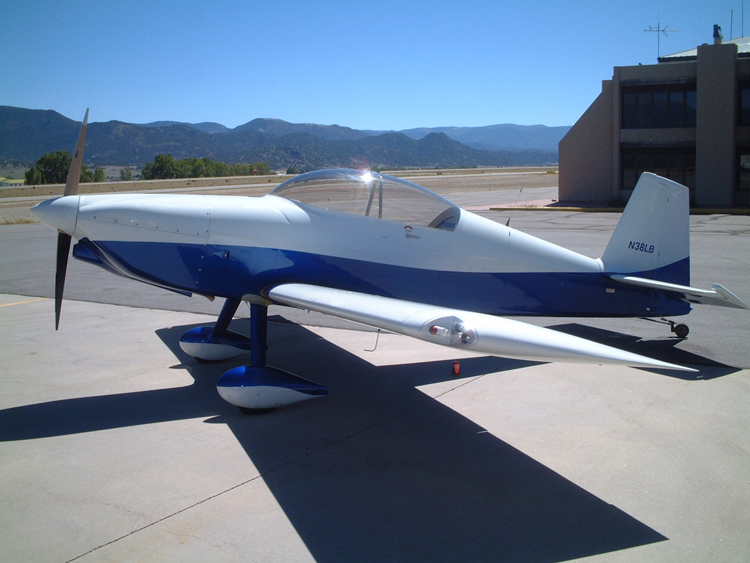 Jim Benson RV-8 SP Fast Back. 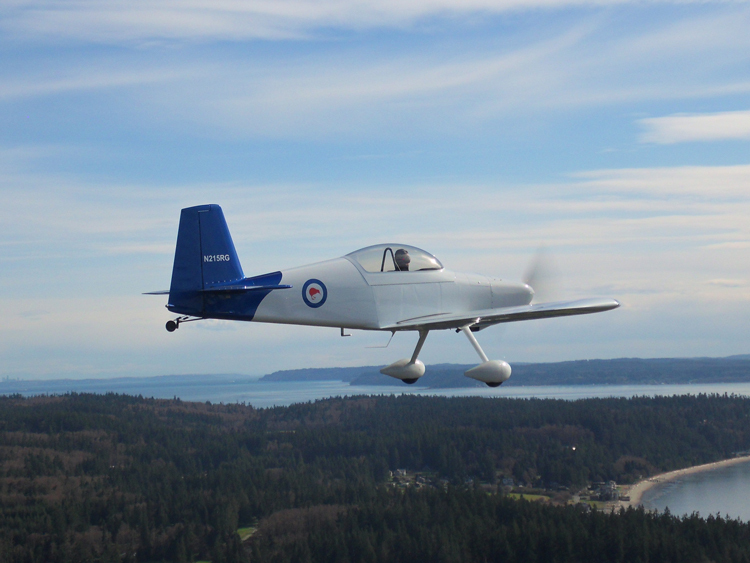 Robert Grigson RV-8 SP Fast Back. 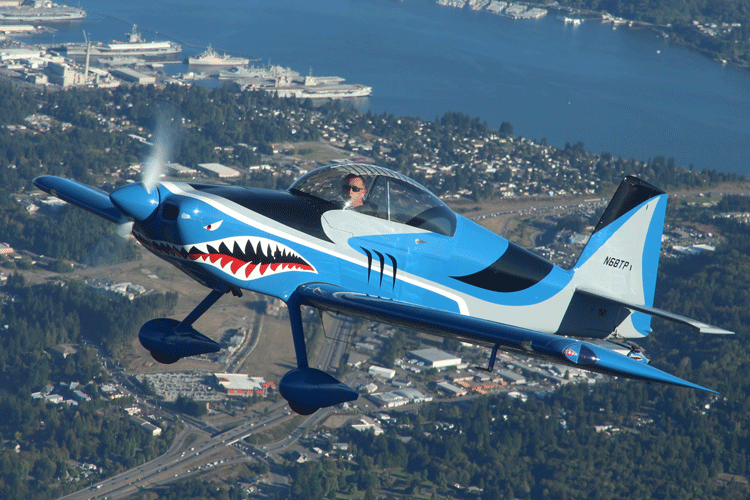 Dan Horton RV-8 SP Fast Back. 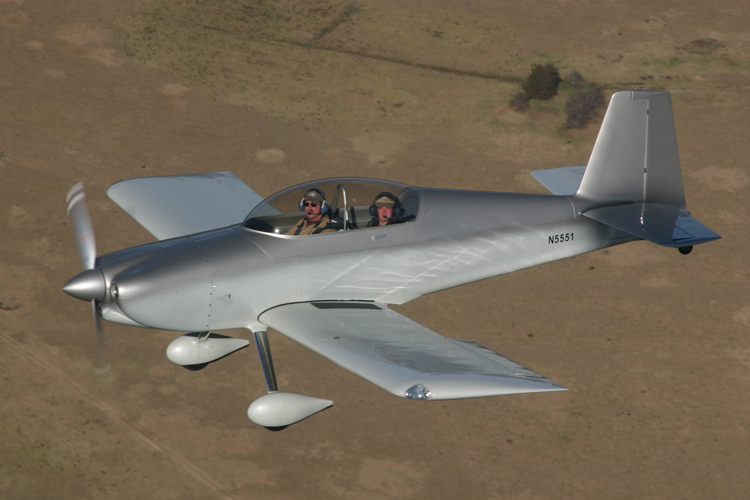 David Stegmaier RV-8 SP Fast Back. 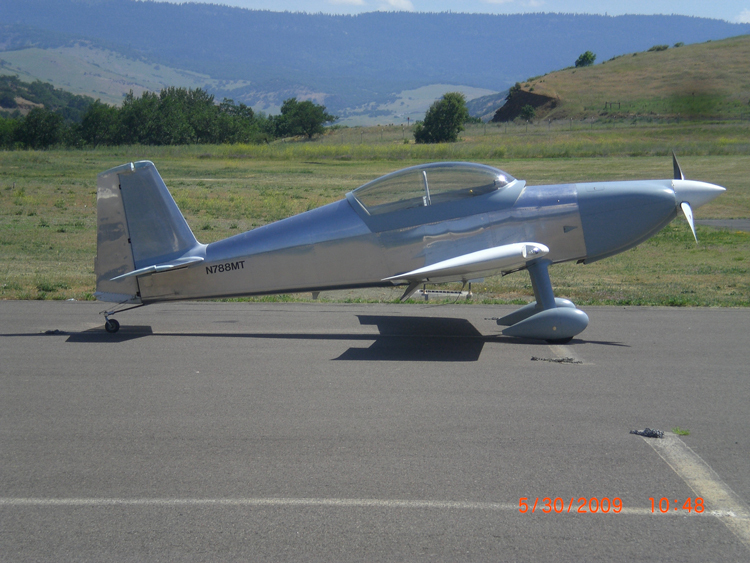 Bert Morgan RV-8 SP Fast Back. 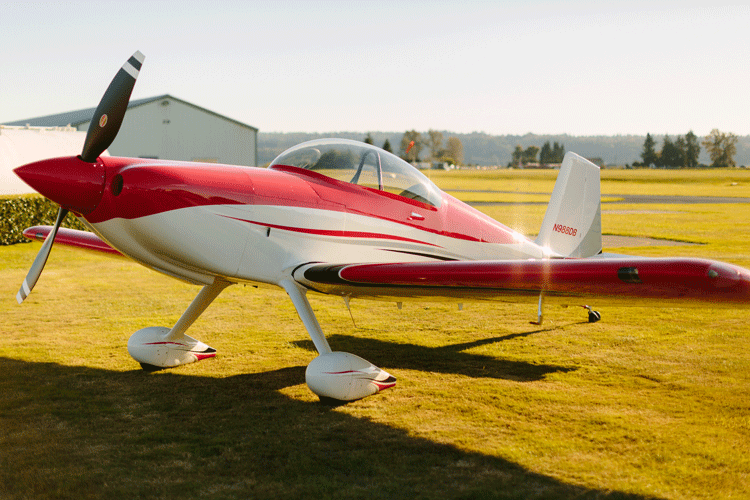 Paul Berg RV-8 SP Fast Back and cowling. 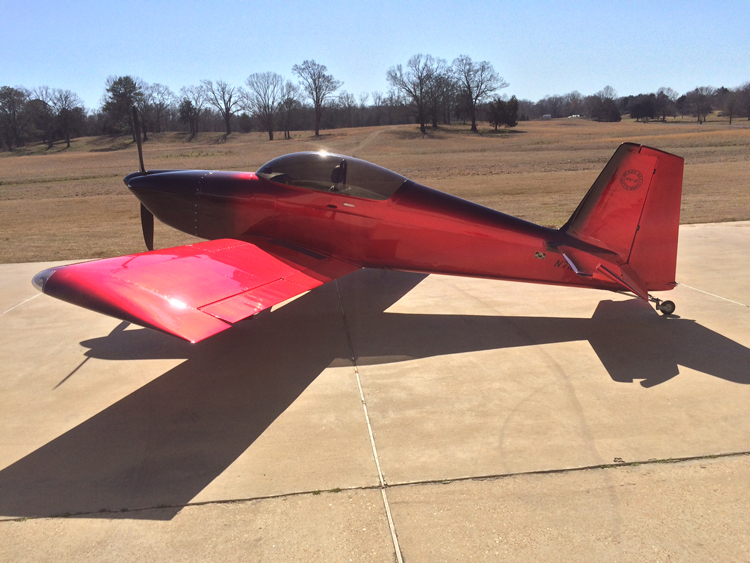 Dave Morris RV-8 SP Fast Back and cowling. 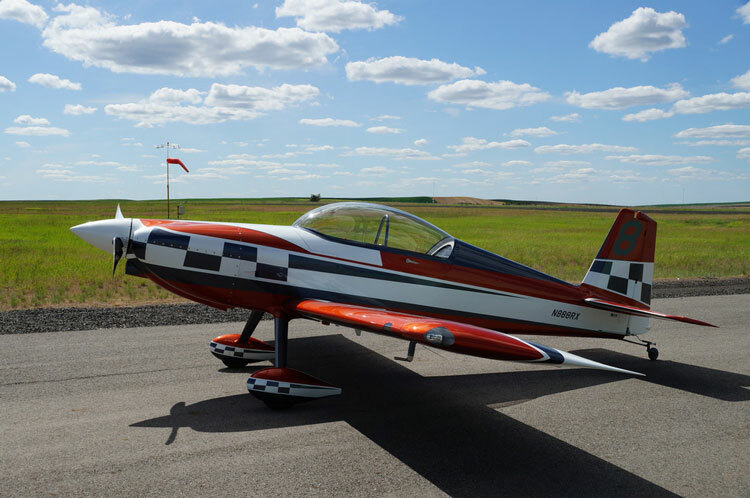 John Mosley RV-8 SP Fast Back. 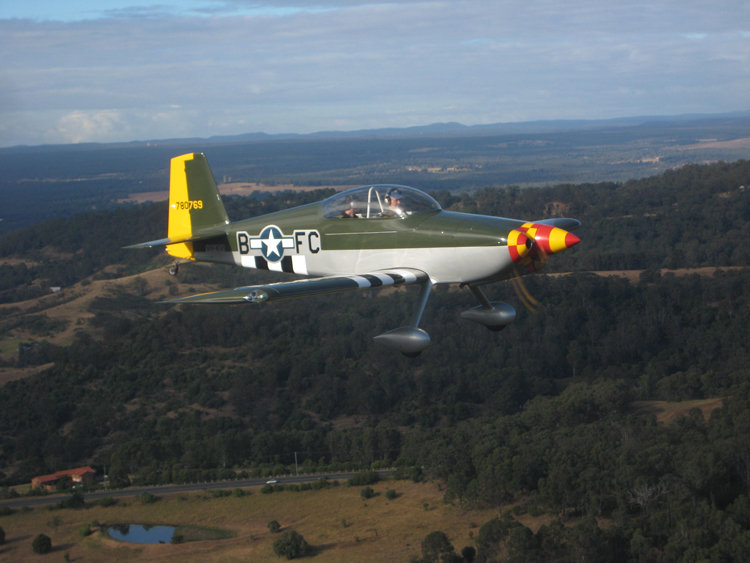 Thomas Schau Damm RV-8 SP Fast Back. 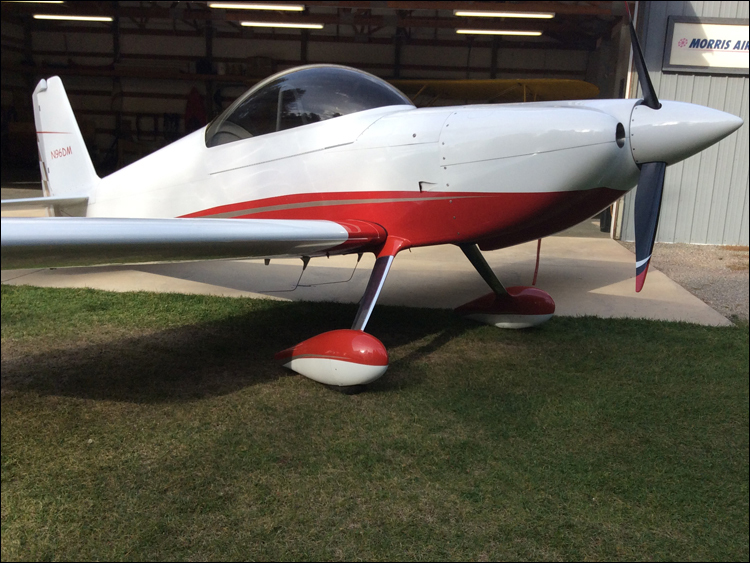 Drew Bowlds RV-8 SP Fast Back and cowling. 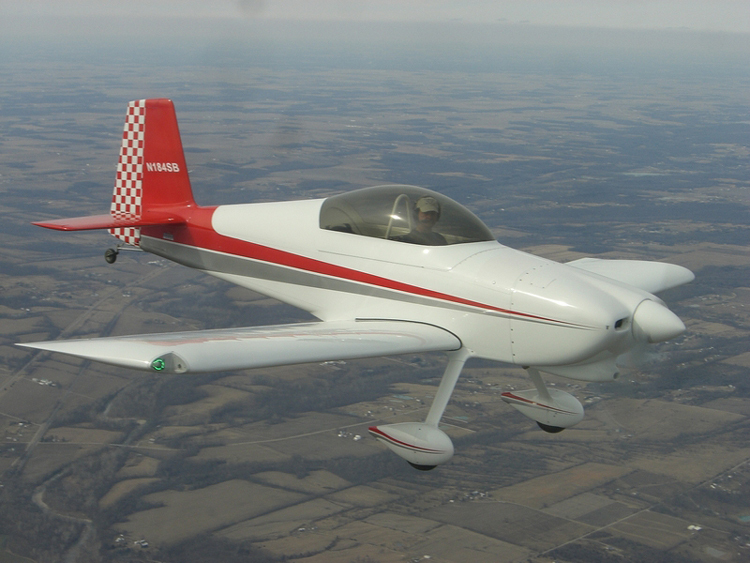 Tom Powers RV-8 SP Fast Back. 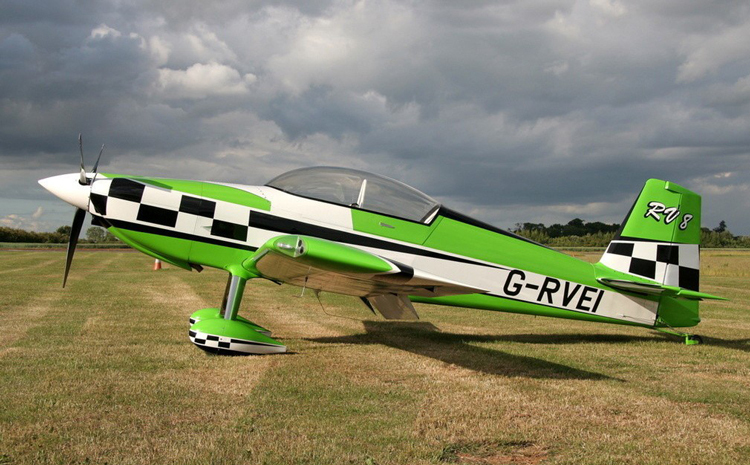 Neil Wischer RV-8 SP Fast Back and cowling. 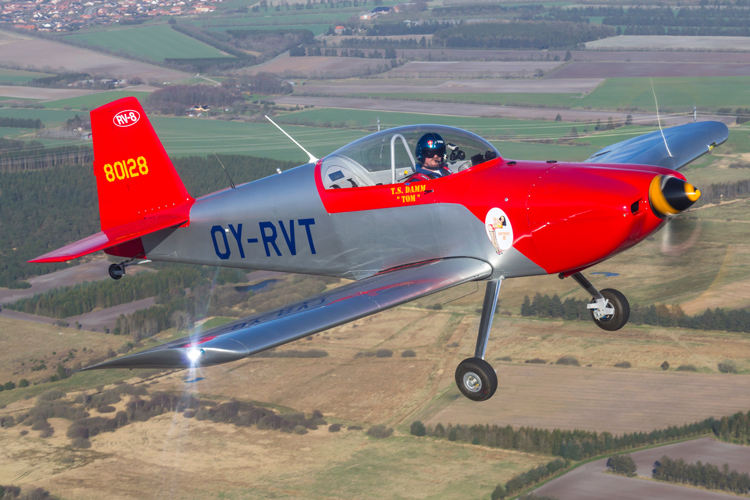 Roger Nilson RV-8 SP Fast Back.